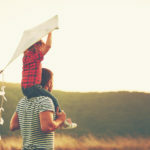 In a divorce or separation that involves children, a crucial part of the process is the point at which the custody and visitation schedules are established. 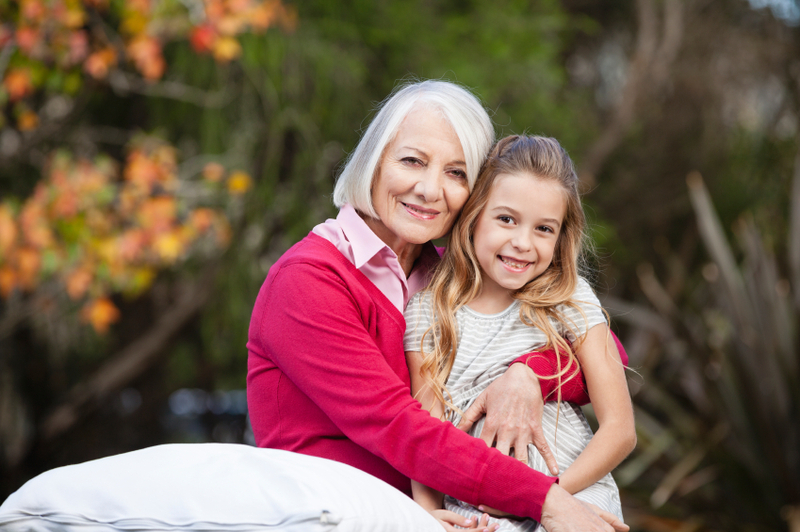 In the past, grandparents have had limited rights when it comes to the custody and permitted visitation schedules of their grandchildren. This is changing, slowly; currently, in all 50 states, there exists some statute that secures grandparent’s right to visitation. However, many newer laws securing visitation rights for grandparents have been declared in conflict with either state or federal law, and have therefore been declared unconstitutional. It really depends on the state in which the visitation and custody arrangements are being made. 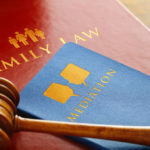 In 2000, the U.S. Supreme Court struck down a permissive visitation law specific to grandparents in the case Troxel vs. Granville; it was decided that denying grandparents rights in this case was not tantamount to harming the best interests of the child. However, this case doesn’t necessarily set a precedent for all other cases, and it is possible that another case will surface in front of the court that will show just how insignificant this decision was in deciding the overall necessity of securing grandparent’s visitation rights. The important concept to focus on is proving that the visitation would be “in the best interests of the child.” Families across America are vastly different; as society’s social roles change and societal restrictions decrease and tolerances increases, our concept of normal is getting increasingly muddled. Likewise, the court’s understanding of “the best interests of the child” is subtly changing. The lesson here is that it is very possible, even probable, that as long as the parent isn’t vehemently against it, the grandparents should be able to secure visitation time with their grandchildren. Even in those cases, it’s not unheard of that the grandparent be awarded some visitation time if it’s best for their grandchild. Your chances of securing visitation time may be helped by consulting with an experienced family attorney.